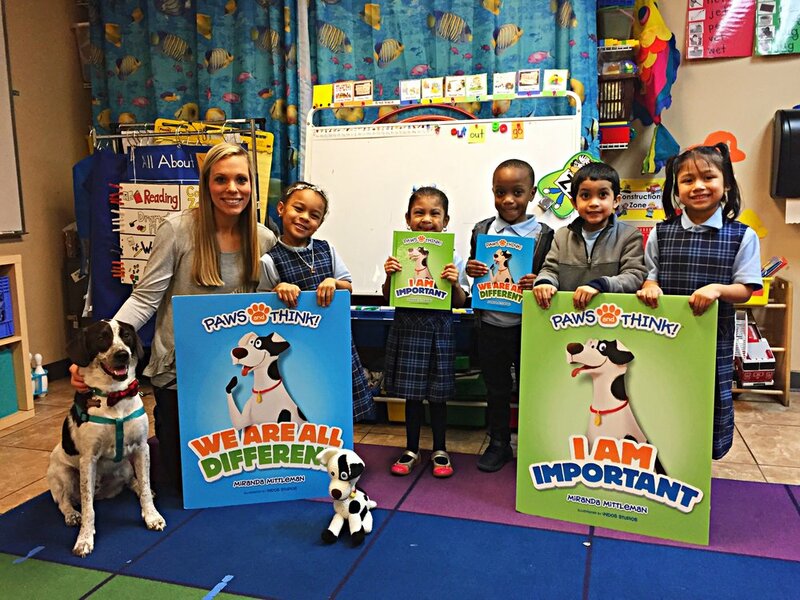 Reading Is Fundamental is excited to highlight a guest blog from the Salt Lake City School District, a program site which benefitted from a partnership between RIF and the Panda Cares Foundation. 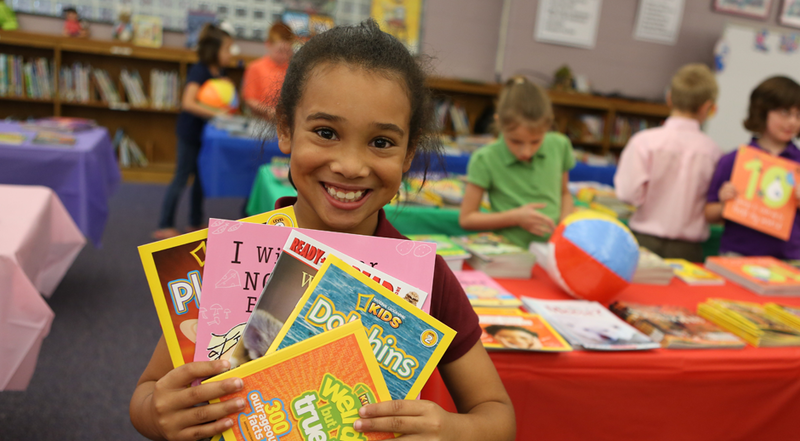 Read on to learn how students at Riley Elementary felt about getting getting new books through the generous support of the Panda Cares Foundation. 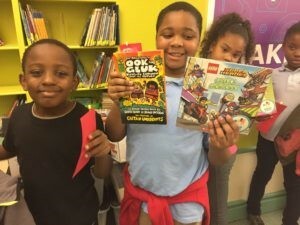 From stocking libraries in Bronx affordable housing communities and partnering with schools in Houston to support children affected by Hurricane Harvey, to hosting our first National Reading Coalition and being selected as Tina Fey’s charity of choice at Variety Magazine’s Power of Women event, RIF continues to reach children with new books, digital tools and programmatic support. 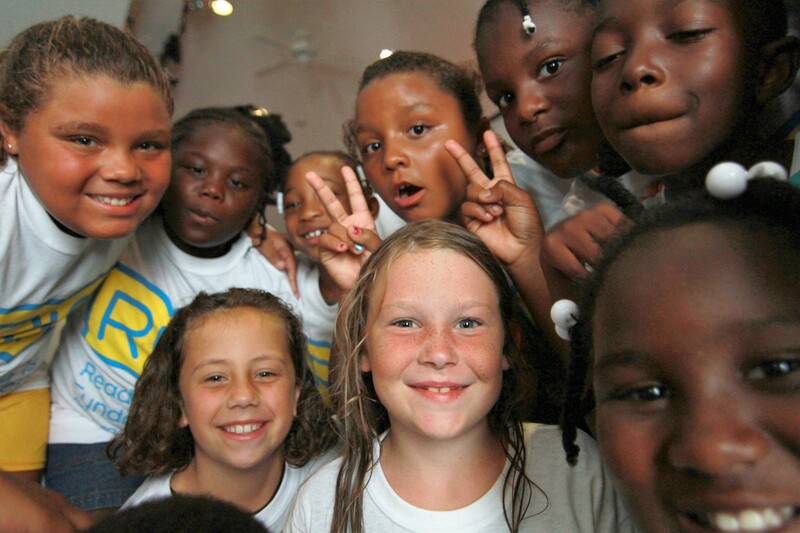 Thanks to you we are making a difference in the lives of children every single day. The holidays can be stressful for families but they’re also a great opportunity to spend time for those closest to you. Spending time reading with your children is a great reason to turn off the television, cuddle up, and relax. 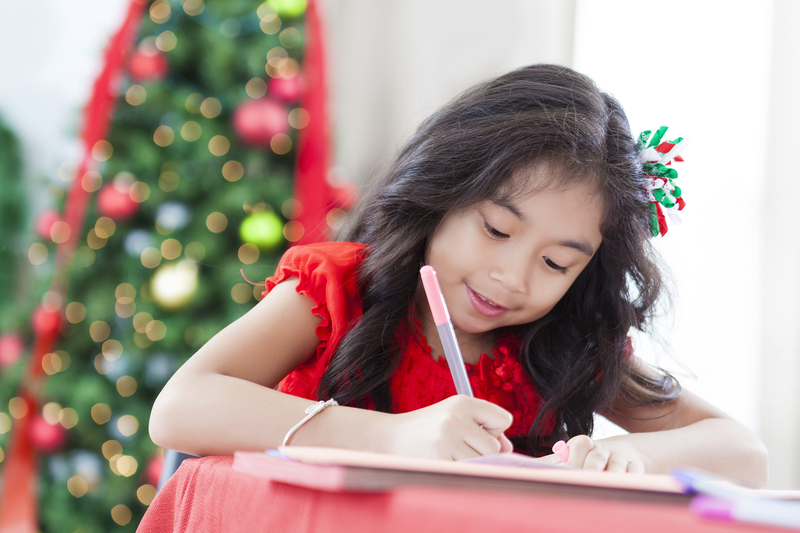 Try some of these fun literacy activities to bust holiday stress! Reading with a child is an important part of developing reading skills. Reading a book aloud, taking turns reading, acting out a book, and discussing a book are all critical elements to engage a child in the reading process. Reading together starts children on a path to obtain the necessary reading skills to become proficient, interested, and hopefully lifelong readers. Here are some basic tips to consider when reading with one child or many. 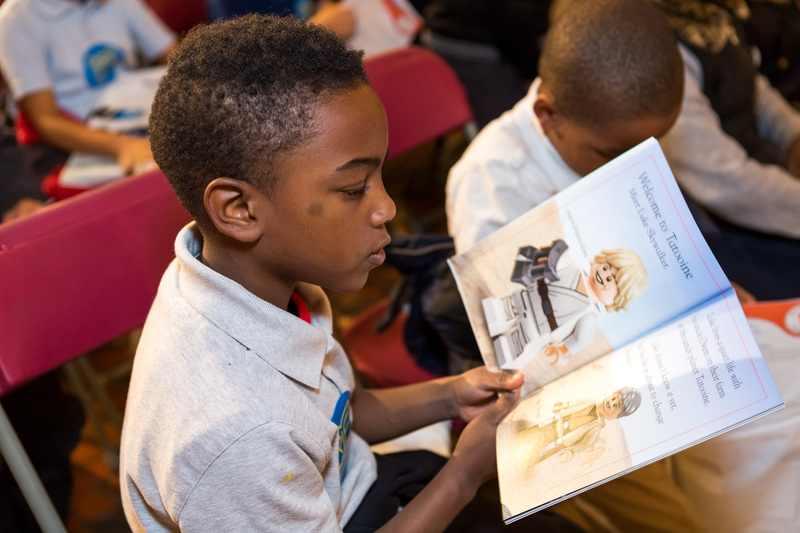 RIF teamed up with longtime philanthropic partner and literacy advocate, Macy’s, to create literacy impact by supporting ten book celebration events in communities across the country, ReadBoston, hosted one of the book celebrations. ReadBoston is a comprehensive early literacy program, reaching children from low-income families to encourage lifelong reading success. 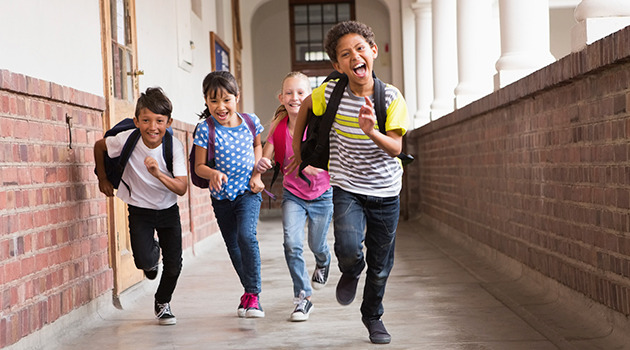 September heralds a new school year and with it, the thoughts of many parents turn to their children’s education, and another year of preparing them for their future. 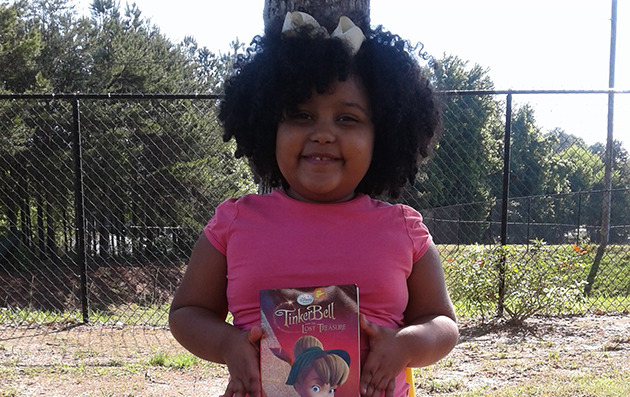 Reading and access to books and other educational resources are considered a critical part of any child’s education. In fact, a strong foundation in literacy is so essential to any individual realizing their full potential that it is at the center of a growing national discussion; is literacy a fundamental right? 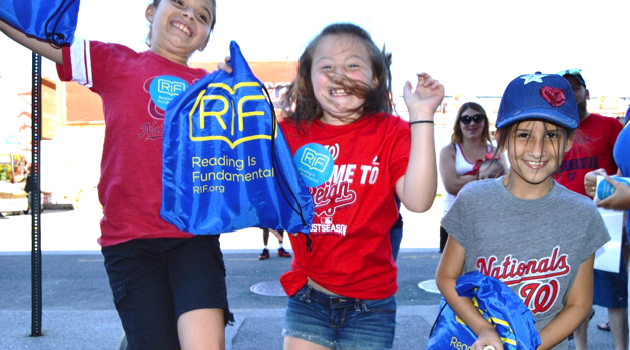 RIF is joining forces with Macy’s for the fifteenth year to provide books, digital literacy tools and educational resources to children nationwide through Thanks for Sharing, Macy’s annual customer loyalty program. 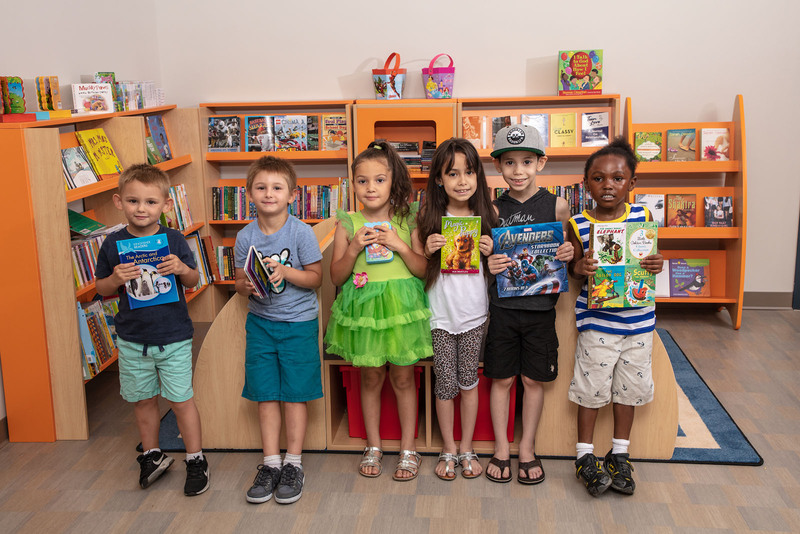 Since the beginning of RIF and Macy’s partnership, more than 12 million children in over 860 communities across the country have been supported through free books, engagement activities and literacy resources, illustrating Macy’s deep dedication to children’s literacy. 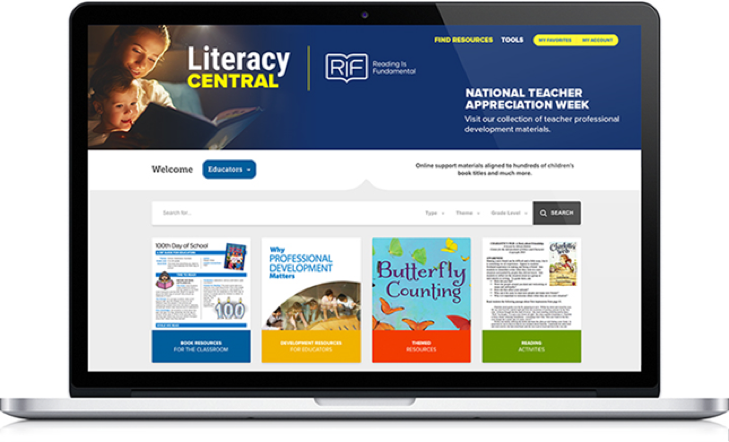 In the past year alone, 7 million children have been reached by free online literacy resources available on RIF’s digital destination for supplemental materials, Literacy Central, funded by the generosity of Macy’s. Community Corner: PAWS and THINK! RIF recently caught up with PAWS and THINK! author Miranda Mittleman about her passion for children’s literacy. 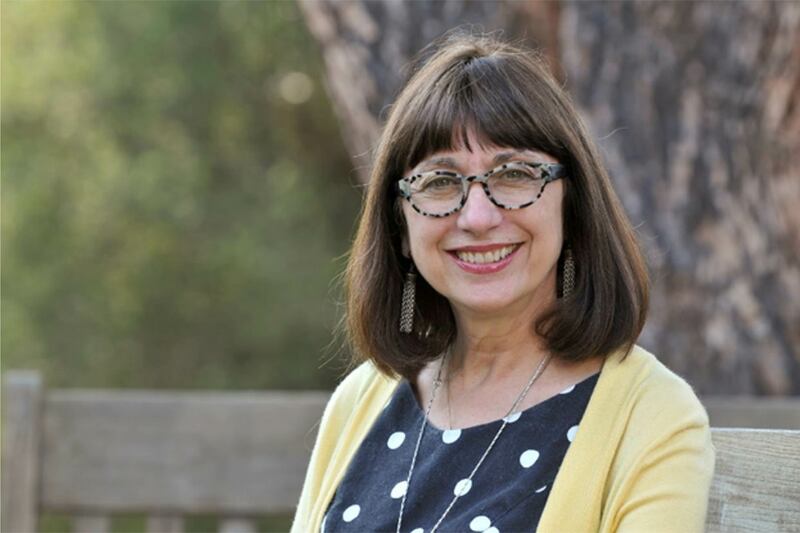 Read on to learn how Miranda has paired her lifelong love of poetry with her desire to make an impact on children’s literacy. How can middle schoolers be great readers AND writers? 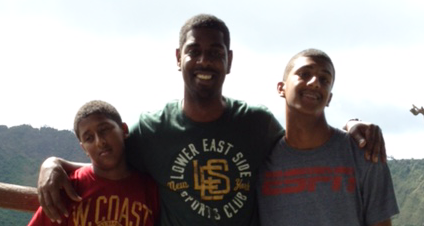 RIF caught up with Katie Padden a middle school English and Language Arts teacher in rural Burgettstown, PA to get the inside scoop. 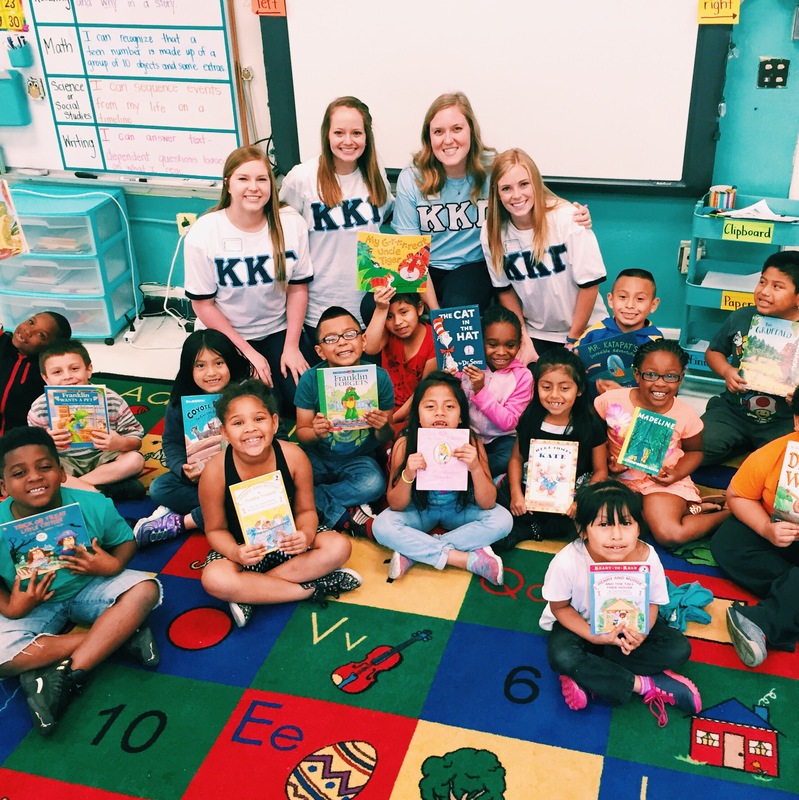 Read on to learn why Katie thinks reading and writing go together like peanut butter and jelly! 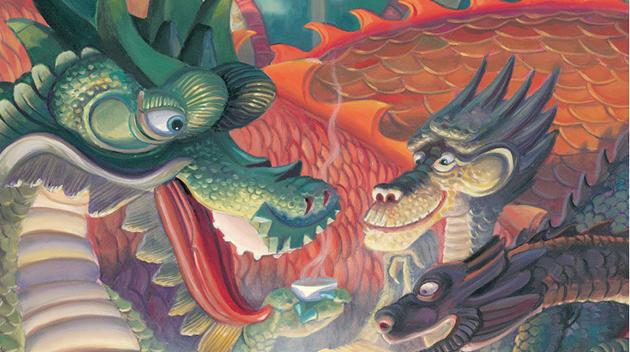 RIF recently caught up with Lulu Delacre about her work in children’s literature. This interview covers two books. 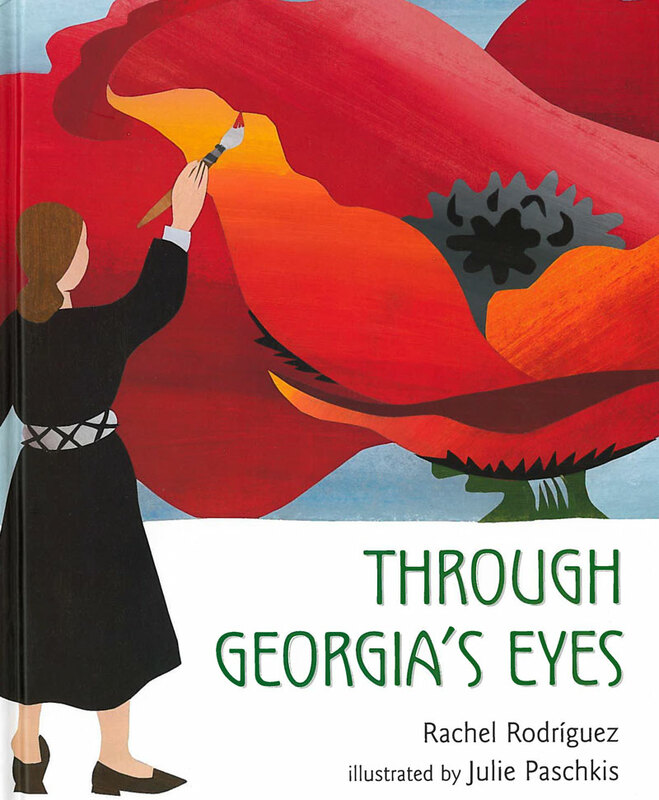 The first is Golden Tales: Myths, Legends, and Folktales from Latin America, for which she was both author and illustrator. The second is a new book by Justice Sonia Sotomayor, entitled Turning Pages, for which Ms. Delacre is the illustrator. 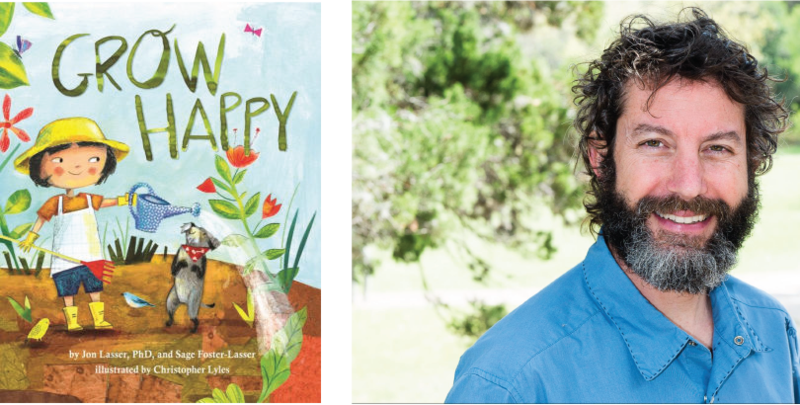 We recently caught up with Jon Lasser about his new book Grow Happy. This is part of a series on Social Emotional Learning from Magination Press. In celebration of Children’s Book Week RIF is ready to help you create a home library. Follow the RIF-approved tips below to create a dynamic, at-home reading experience. 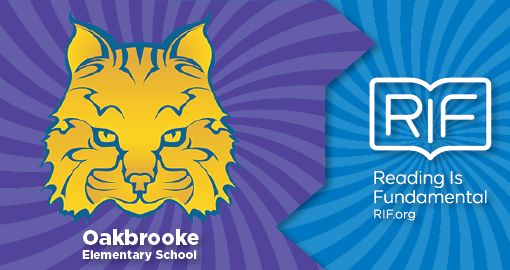 RIF is excited to team up with Shaunda Wasik, a 3rd and 4th grade teacher from Farmington, Minnesota. 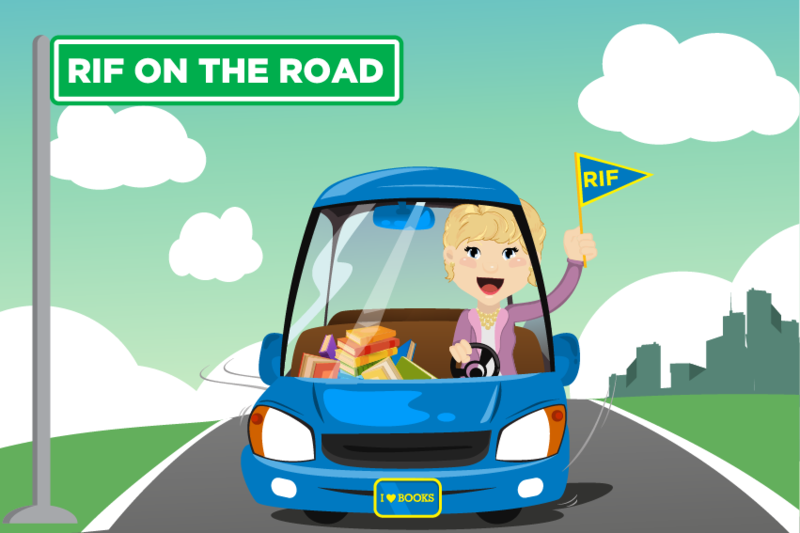 Shaunda reviewed RIF’s reading intervention in program and wants to give YOU the full scoop! 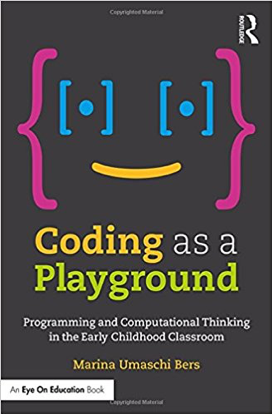 We recently caught up with Professor Bers from Tufts University about her new book Coding as a Playground. This is an ideal book for reading educators looking to integrate computer coding into the early literacy classroom. 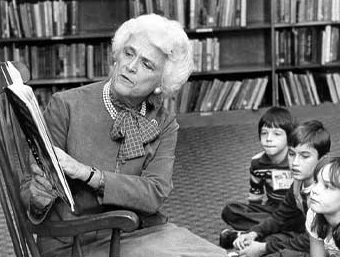 Reading Is Fundamental honors the legacy and impact of an outstanding literacy champion, Barbara Bush. Mrs. Bush was a long-standing supporter of Reading Is Fundamental and children’s literacy, from her dedicated service on the RIF board to lending her voice and her passion to the critical issue of literacy. She recognized that reading meant opportunity and that every American deserves the opportunities that literacy provides. Reading Is Fundamental launched a National Reading Month celebration filled with national and local activities to support and highlight the transformative power of reading. RIF began the month with a kick off event in partnership with the National Education Association. 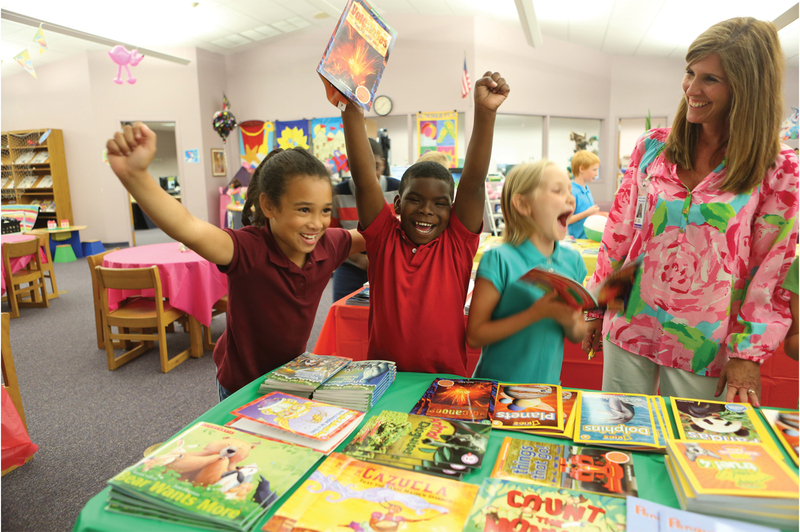 The March 1 event celebrated a nation of diverse readers and included a reading extravaganza led by award-winning authors Kwame Alexander, Jesse Holland and Gene Luen Yang, along with local authors. 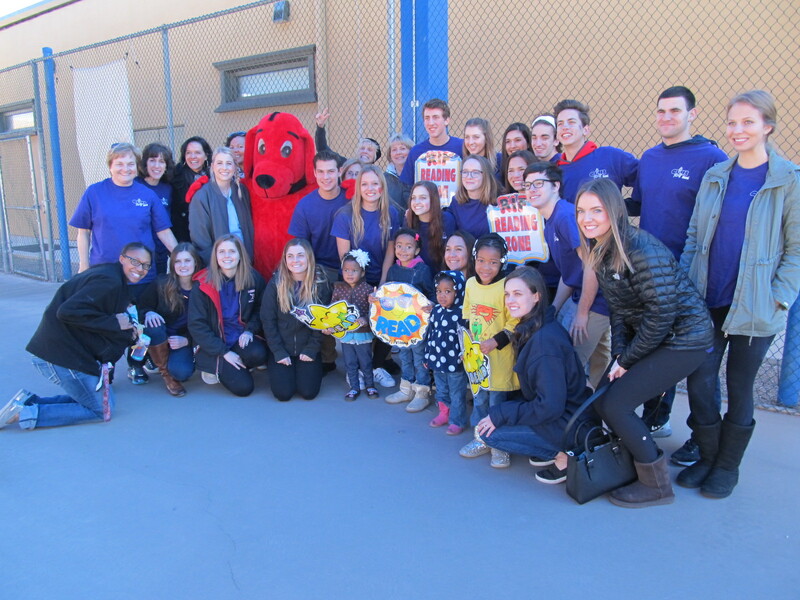 Reading Is Fundamental partnered with community volunteers, NBA Cares, State Farm and the Chris Paul Family Foundation to create literacy impact, wrapping up RIF’s National Reading Month activities. RIF was honored to rebuild and open the hurricane-damaged library at C.E. King Middle School in Houston, TX as part of an ongoing effort to support communities affected by Hurricane Harvey. The partnership kicked off last year with a community book drive, a donation of Chromebooks for the library and a basketball clinic for students led by Houston Rockets superstars Chris Paul and James Harden. These tips for encouraging young readers reflect Reading is Fundamental’s integrated approach to improving literacy skills. 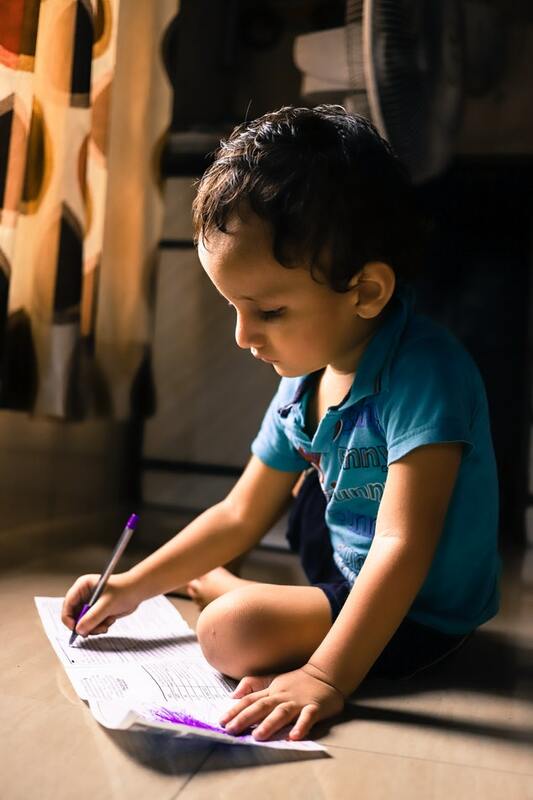 By providing children with content-rich, age appropriate books and motivational activities, it is possible to increase a child’s literacy skills. 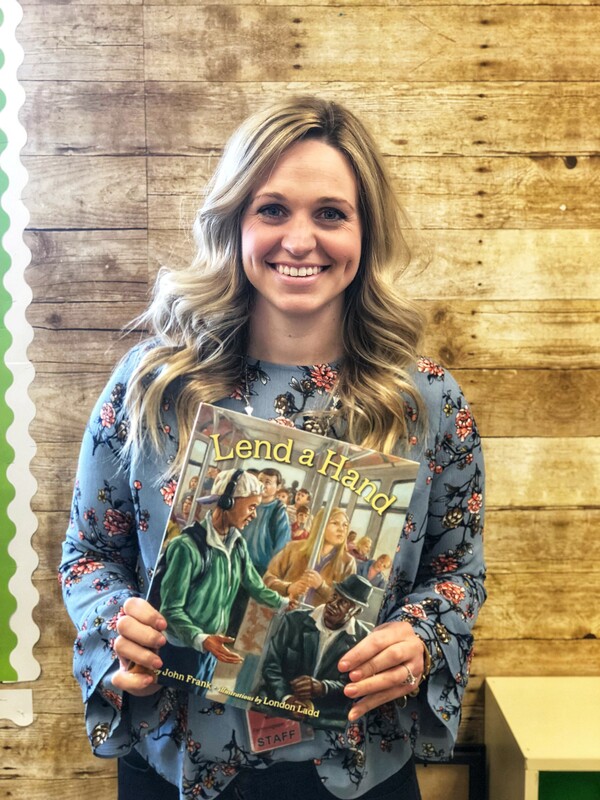 Reading Is Fundamental caught up with Georgette Sierra, a teacher at Oakbrooke Elementary School in Sherwood, Arkansas, who has enjoyed implementing RIF’s supplementary literacy program Read for Success in her classroom for the past two years. 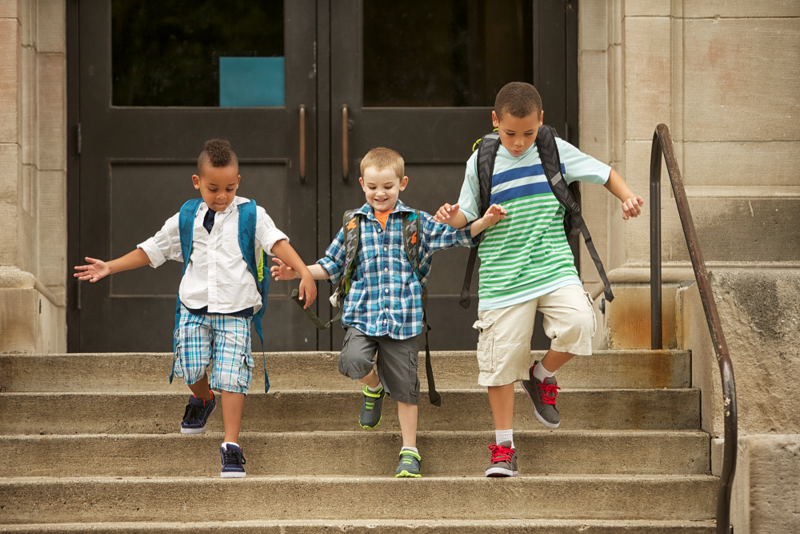 Did you know that February 11th marks the start of Take Your Family to School Week? 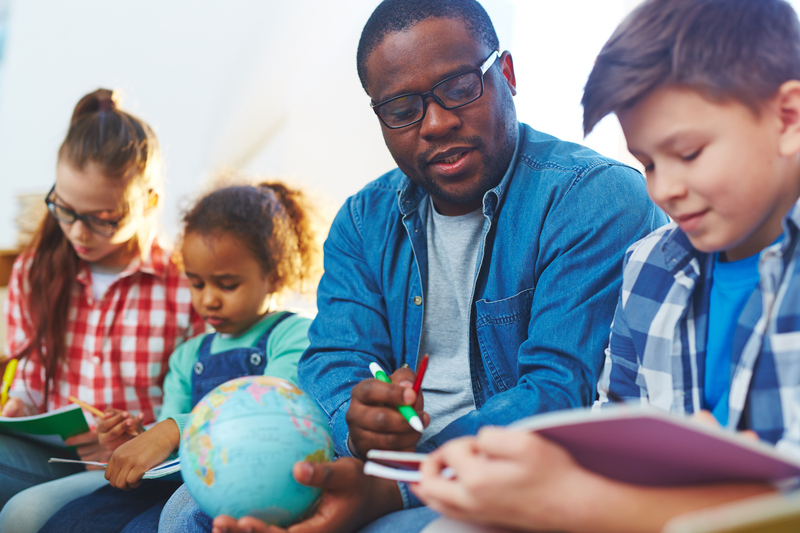 Reading Is Fundamental is pleased to partner with National PTA to support the week’s activities by providing guidance and resources to help local PTAs make a major literacy impact! Happy Holidays from Reading Is Fundamental! The holiday season has officially arrived! We ushered it in with Black Friday, Cyber Monday, and Giving Tuesday. If you are like me, you say the same thing every year when Thanksgiving rolls around – “can you believe it is already Thanksgiving?” As my husband likes to remind me, it comes at the same time every year! Once I get my arms around how quickly time passes and how much changes in the course of one short year, I am seized with the excitement and optimism that the holiday season brings. 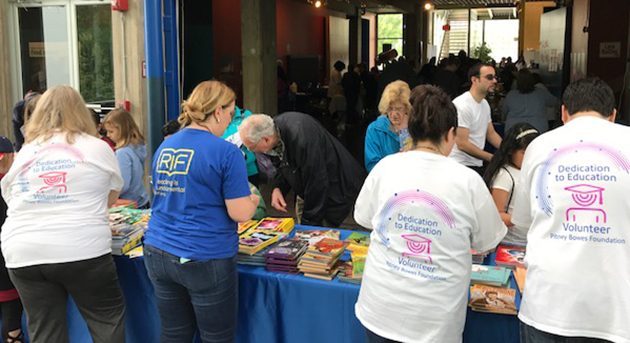 Reading Is Fundamental and the Washington Metropolitan Area Transit Authority (WMATA) teamed up for a second Read & Ride book distribution event and we hit it out of the park! “We need more books,” they would say. 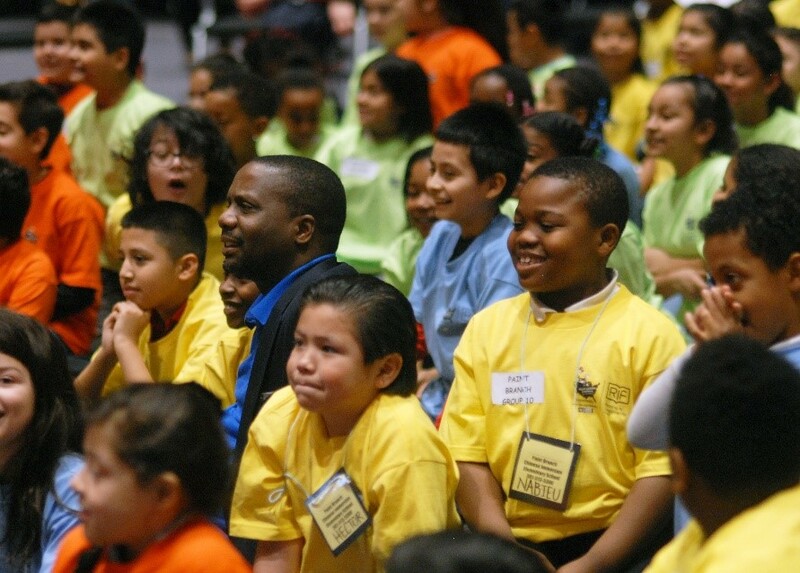 This guest blog was provided by actor, director, author and lifelong literacy advocate, LeVar Burton to inspire the next generation of readers during National Reading Month! 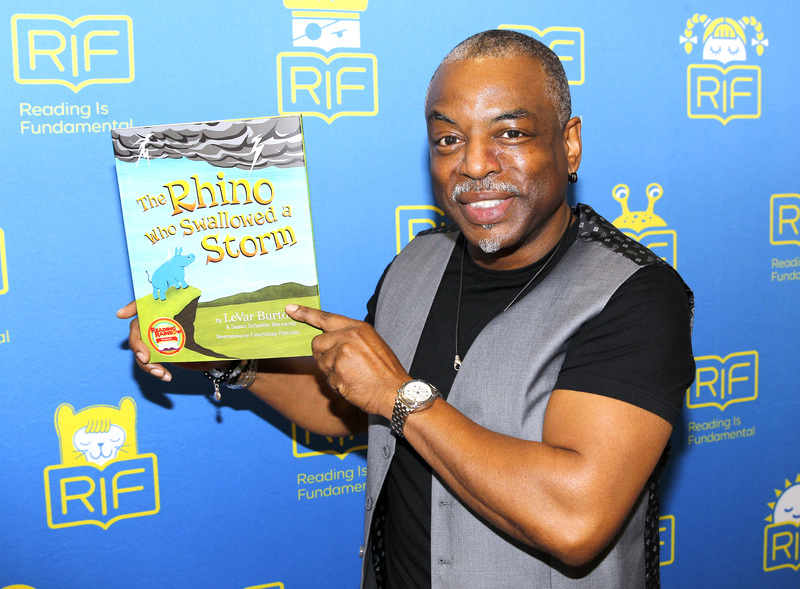 RIF teamed up with actor, director, author and lifelong literacy advocate, LeVar Burton to inspire the next generation of readers during National Reading Month! There were awards, book distributions, read alouds, rhinos and more! This guest blog was provided by Andra Abramson, Studios Editor at Cricket Media. There’s never a bad time to read about powerful ladies, but now is a particularly perfect moment in time to bust open stories of women who’ve broken down barriers. March is Women's History Month, making it the perfect excuse to celebrate the powerful women in your life! February 16th is World Read Aloud Day! We know that reading is a fundamental part of life but reading aloud can be the beginning of a child’s literary journey. 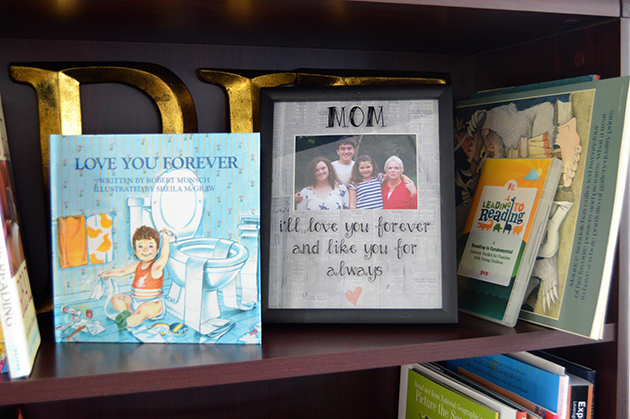 Valentine’s Day is about celebrating all types of love – love of helping someone, love between siblings, or a love of reading! 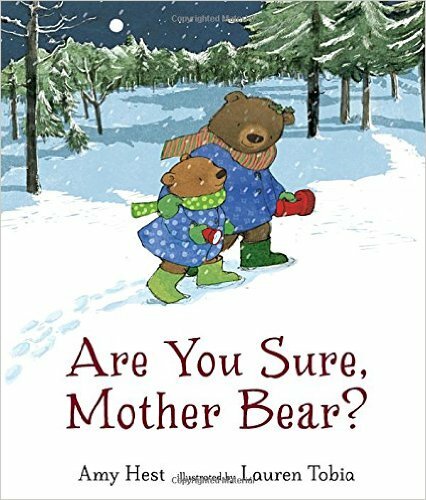 RIF has compiled a new booklist so you and your little one can cozy up together and experience the warm fuzzies all month long! 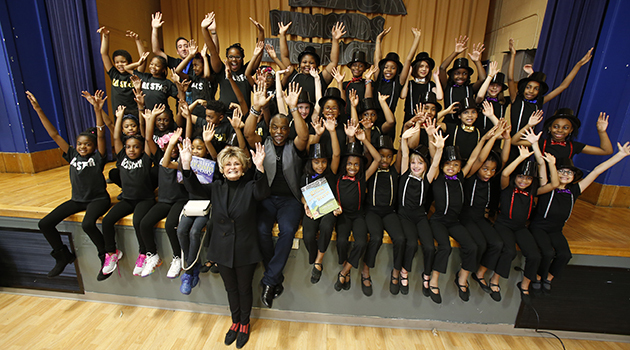 Thanks to you, we celebrated RIF’s 50th anniversary, expanded our partnerships, paired up with celebrities, impacted over 1,400 communities and most importantly helped inspire millions of new RIF kids to become lifelong readers. Here are just a few of our favorite stories!